We are The Piano Recording Studio. We are supported by the prestigious WKMT London studio. 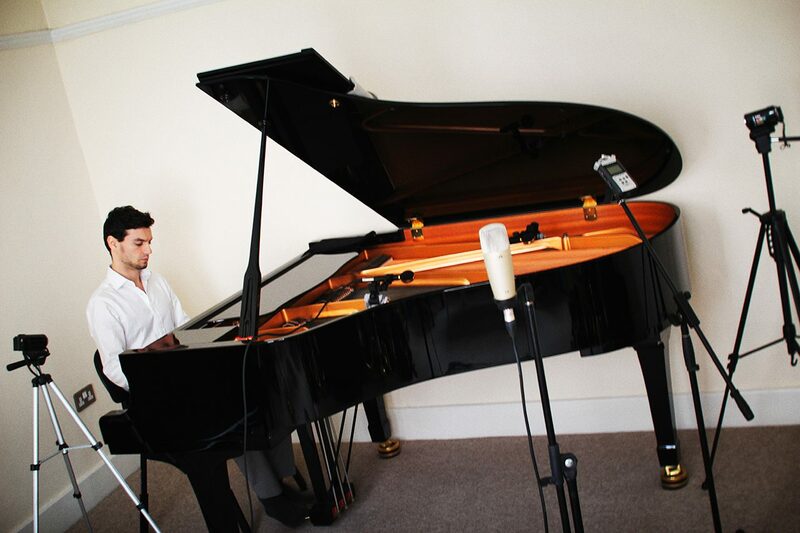 We have been recording Classical and Jazz Pianists in London since 2010. 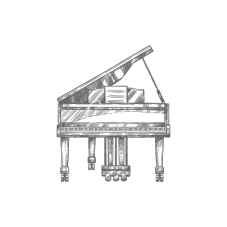 We focused on creating the best conditions for the production of an ideal Classical piano recording. In spite of the fact that we also record other instruments professionally, like strings and winds, the piano remains the king of our studio. We are expert audio and video editors. We know how to portray the best of your performance. 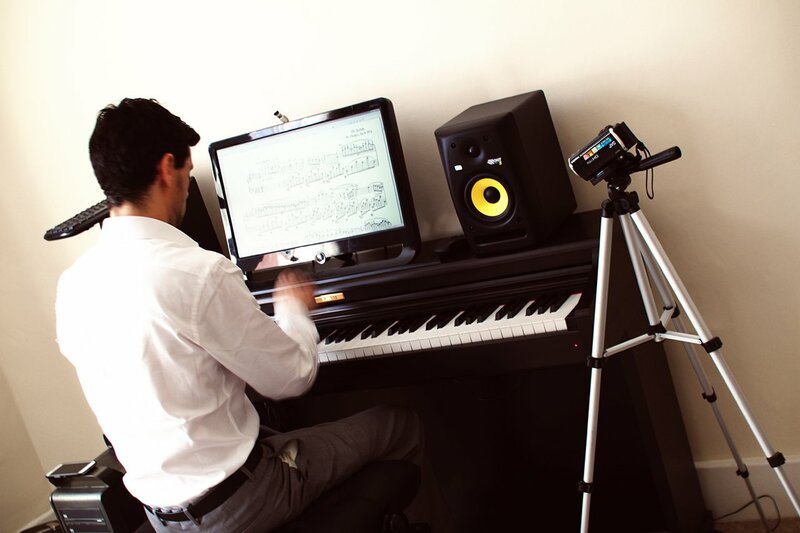 Our piano recording studio is equipped to record your live concert! Both in audio and video. 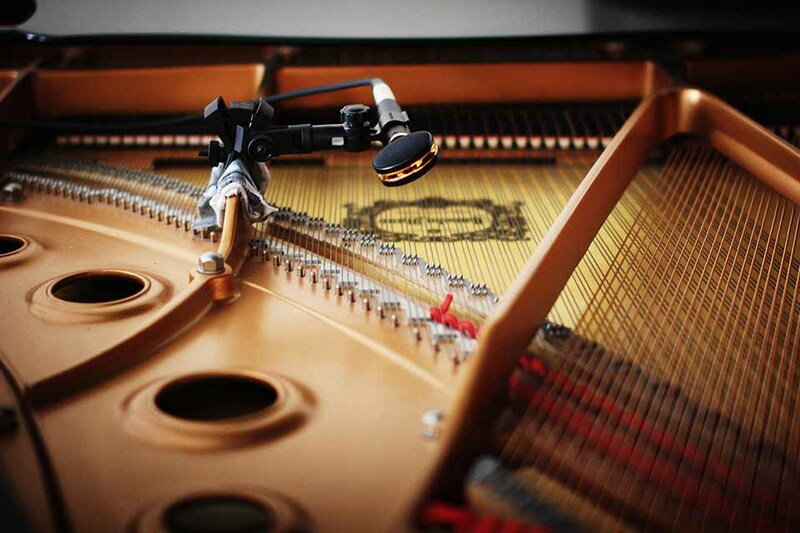 Our microphones are carefully chosen to be the ideal ones, not only to record piano, but also to record the specific piano we have at the studio. The Audix SC25A-PCS are designed to capture piano’s whole body of sound. These large diaphragm condensers are up inside the heart of the instrument guaranteeing the maximum sound absorption enhanced by the perfect insulation. Your recording will be taken care by professionals. Our director and his assistant Thomas Rickerby are resourceful and highly skilled sound engineers. 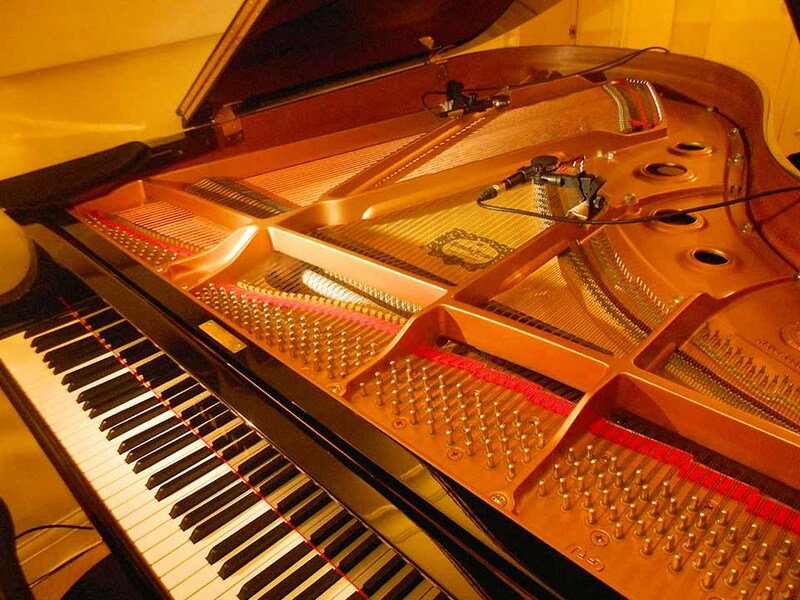 Want to know why we think we are the right piano recording studio for you? Editing piano tracks to match the taste and expectations of Classical and Jazz performers requires knowledge and experience. At WKMT your track can be edited by a concert pianist. Maestro Juan Rezzuto knows very well how your track should sound and is trained to understand your expectations up to the tiniest of details. Our studio director, Maestro Juan Rezzuto, is an accomplished concert pianist. Having a passionate concert pianist as our studio director also guarantees every recording is organised and designed to be flawless. 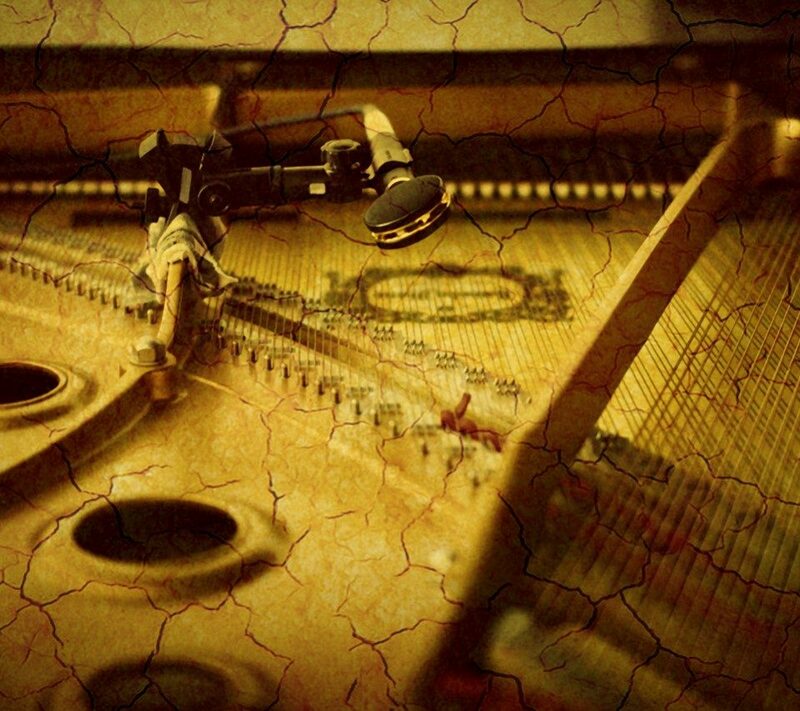 Rezzuto is an expert audio engineer capable of polishing sound and altering so it portrays the beauty of this wonderful instrument, the piano, at its best! ©2017 by WKMT Ltd. All the pictures are the property of WKMT Ltd.